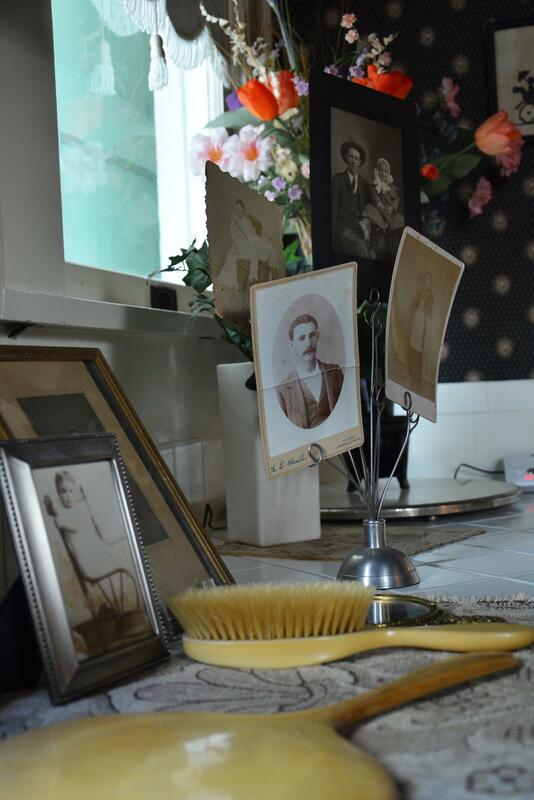 For so many that have had the honor of stepping across the threshold of The McKinney Home back into time, they will too become a piece of this dollhouse’s history. 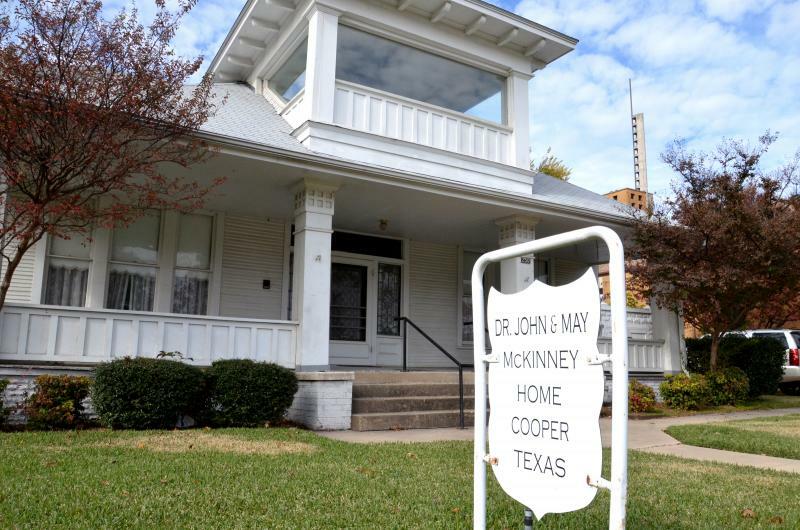 On Sunday, Dec. 8 the public is invited to an Open House to commemorate the 100th birthday of The McKinney Home, located on 250 SW First Street in Cooper. 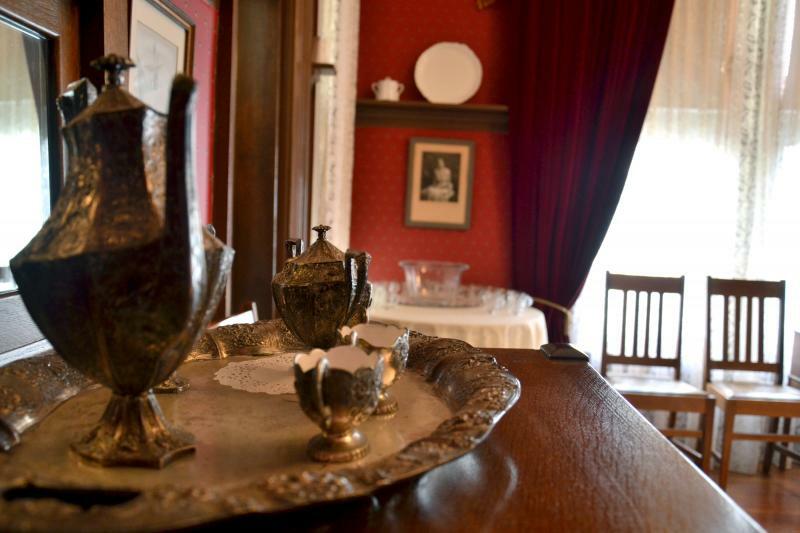 “It is like caring for a dollhouse, and I am honored to be able to do it,” said current caretaker Betty Slakey, who has been maintaining the property with Martha Clark. Between the two ladies they have been mopping hardwood floors, dusting heirloom china and shining the silver for a combined 14 years. 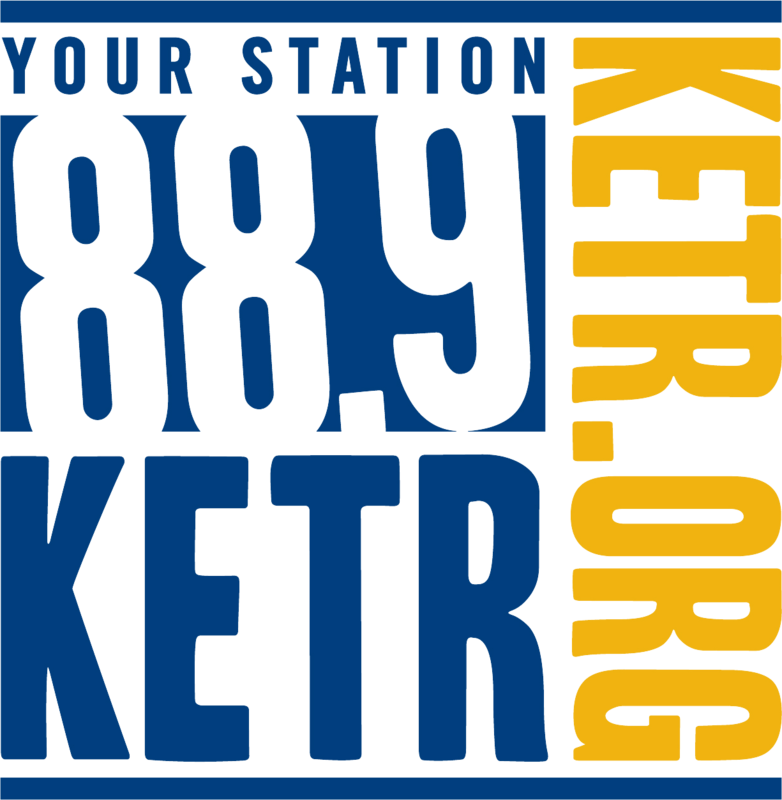 The Dr. John and May McKinney Home was built in 1912 for just over $3,000 by Frank Howell – architect and building superintendent – and presented a daring new style of architecture to East Texas. The neoclassic house departed from gingerbread frills of the Victorian Era and moved with America toward the modern age from its clean lines in the wood work to the push button light switches. Needing more than $100,000 worth of restoration in 1986 Susan Albright Hyde, a descendant of the McKinneys, turned to neighbors Frank and Dolores Jarrell of Cooper. The restoration, under the direction of the Texas Historical Commission, returned “The McKinney House” as it is known back into a popular meeting place suitable for baby showers, class reunions, club meetings and receptions – and just in time for the 100 year anniversary of the town of Cooper on July 4, 1987. From the lush red velvet draperies to the embossed ceilings this House exemplifies the early twentieth century living. Even the history of the original owners depicts the “American Dream” with a young man leaving his Mississippi home went west in search of a better life. According to the records the young doctor met Frances Garrard, a beautiful and talented piano teacher and daughter of the prominent T.T. and Tennie Cowling Garrard of Tennessee. T.T. Garrard had lived in the Delta County area since 1858; he was one of the original organizers of the County and established Cooper as the county seat. In 1900, the couple married and two years later daughter Frankie was born. Unfortunately, Frances died three weeks later and Grandmother Tennie and Aunt May raised Frankie. 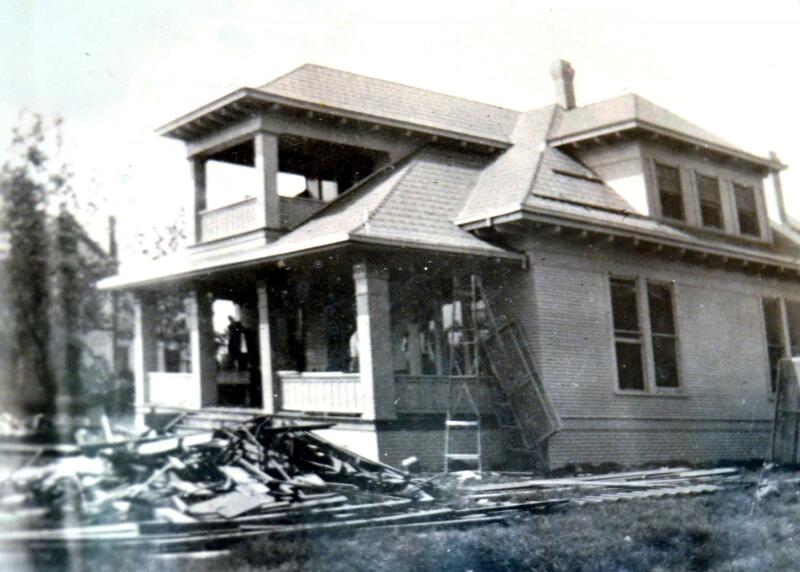 Eventually, Dr. McKinney married his sister-in-law, May, in 1907 and completed their home in 1913. Their home was beautified with May McKinney’s artwork. Today these large prints still fill the vast walls of the home. Over the years the young couple hosted gatherings and church functions. 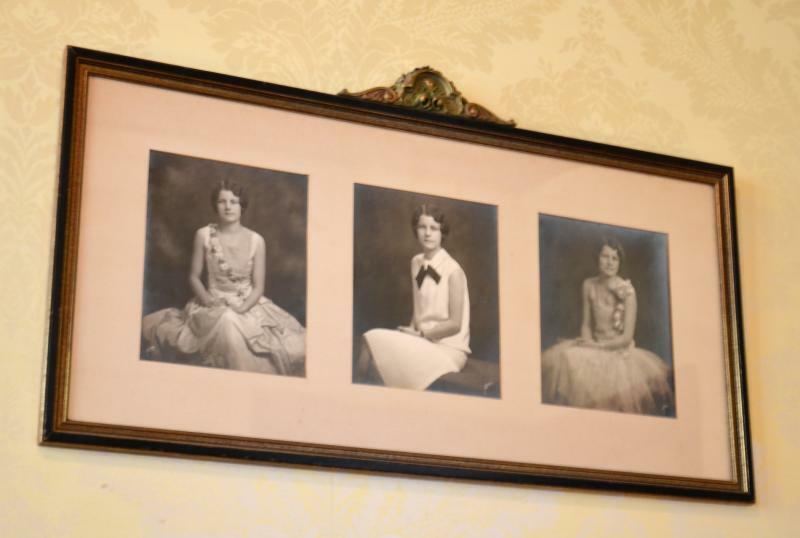 “In 1921, Vice President of the United States Thomas R. Marshall and his wife spent the night here,” said Betty Slakey during the tour. Dr. McKinney served two terms as Mayor of Cooper and served as the Director of First National Bank, so it seemed appropriate for the City of Cooper to inherit the home upon Miss Frankie’s death in 1993. Currently the Home is overseen by the Miss Frankie McKinney Foundation and its co-trustees Delbert Horton, Melissa Millard and Betty Slakey. 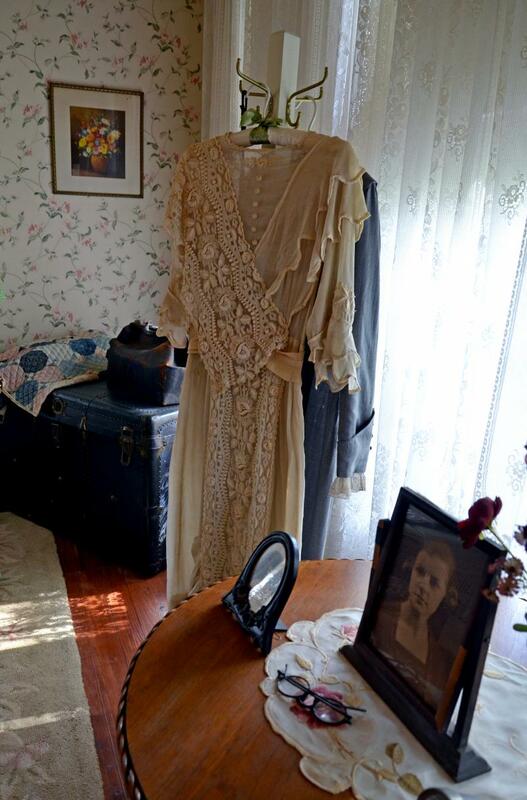 From a working Victrola to the original 1913 piano to the steamer trunk full of worldly possessions acquired in Miss Frankie’s travels, every corner of the home is another step back into time. 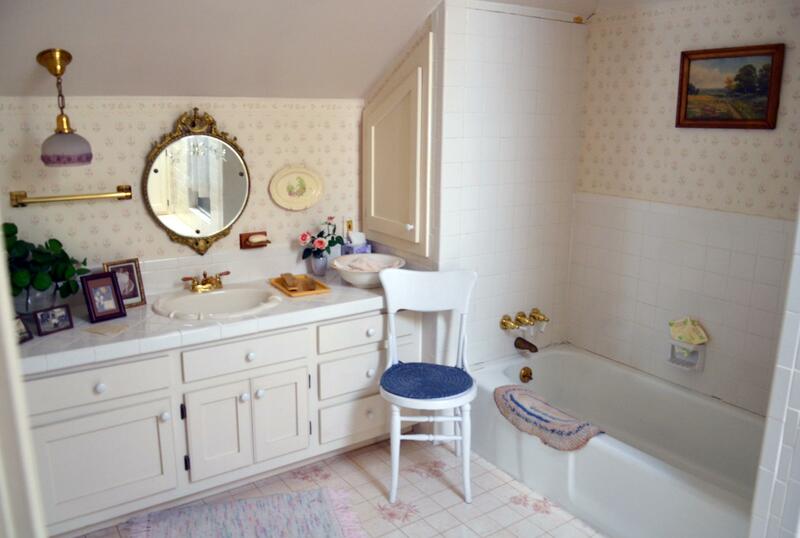 Leslie Winn, an interior decorator for Reep’s Furniture in Paris, helped in the restoration in 1986. Open House will be from 2 to 4 p.m. on Sunday, Dec. 8 and include musical entertainment and light refreshments. 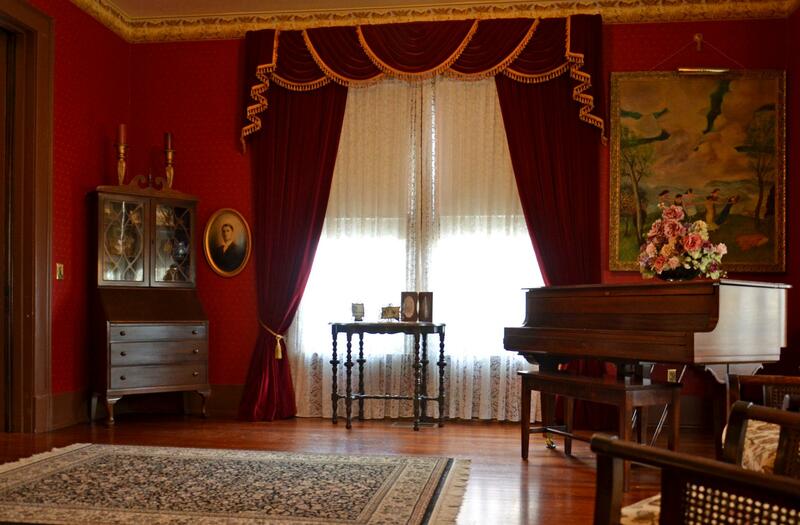 The Home is open for tours and can be reserved for special occasions by calling 903-395-2249 or 903-395-4341.